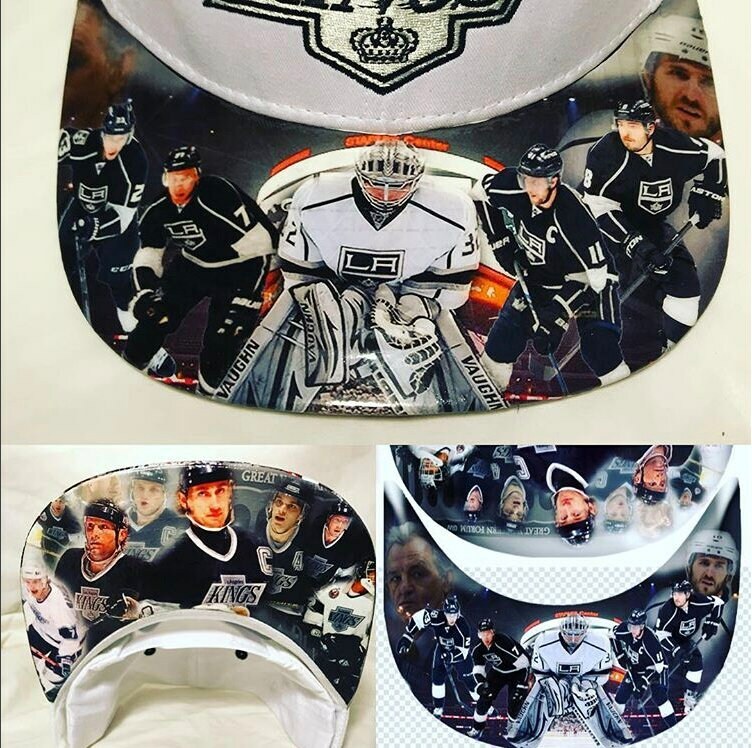 Los Angeles Kings Authentic cap with a high resolution, picturesque view of the skyline with a gloss seal. Hat selection is based on current availability. We use only licensed and authentic products as a canvas purchased by certified retailers and wholesalers. Therefore, the shown display or showcased hat, may vary depending on, as stated, current availability. If this is a non negotiable option, state your specific choice by sending the merchant a comment/message when finishing your transaction.